You might not need them to handle snow like the model above, but Plano drivers will appreciate the added control and confidence on the road, rain or shine. 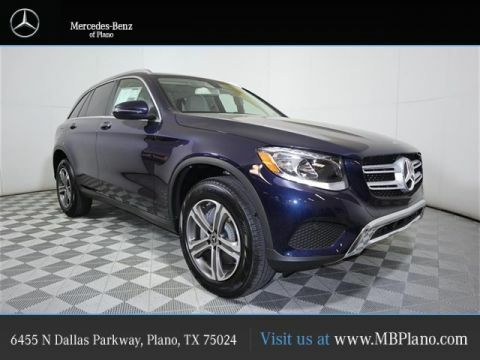 Learn more about the different versions of 4MATIC® all-wheel drive before — including some Mercedes-Benz AMG® options — before heading to Mercedes-Benz of Plano near Carrollton. This version of the Mercedes-Benz AWD system — available on B-Class, CLA, and GLA models — reads the conditions of the road in conjunction with driving behavior in order to alternate between front-wheel drive and all-wheel drive. 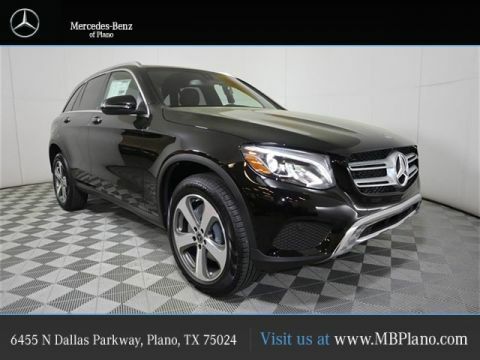 This allows the vehicle to perform more responsively regardless of road conditions, as well as maximize the fuel-efficiency of your Mercedes-Benz. Throughout the storied Mercedes-AMG® lineup, there are even more advanced 4MATIC® systems. These renditions shares the basic mechanics of the other two Mercedes-Benz AWD systems, but are advanced by a multi-disc clutch with AMG® electrohydraulic control in the rear differential. 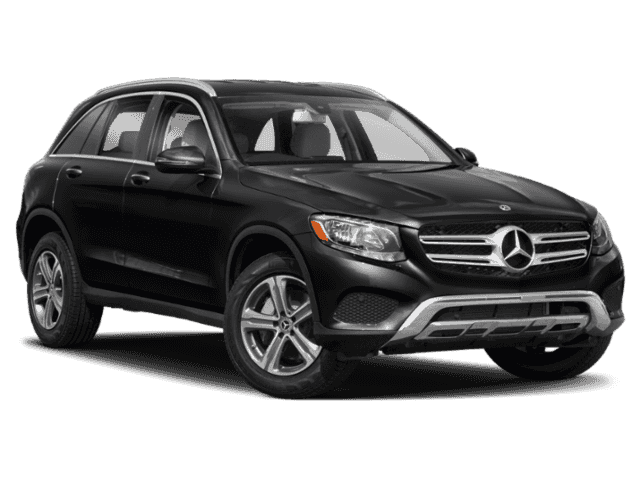 Experience 4MATIC® AWD Performance Today! 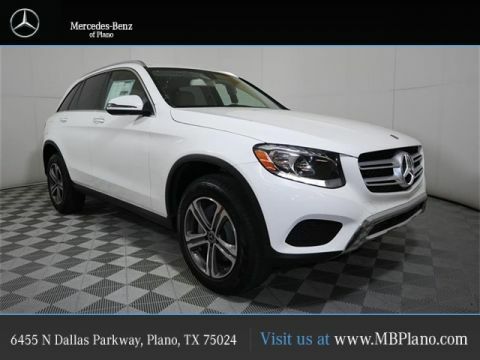 Ready to experience the power of Mercedes-Benz AWD in person? 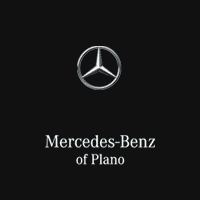 Visit Mercedes-Benz of Plano near Dallas to learn more about 4MATIC® and explore the Mercedes-Benz vehicle lineup. You can rely on our Mercedes-Benz service department to keep your vehicle in top shape for years to come, or learn about other safety features like Mercedes-Benz PRESAFE® and DISTRONIC PLUS®. 0 comment(s) so far on What is 4MATIC® All-Wheel Drive (AWD)?